Multiply Hope: What was the Church like when the Gospel Message was new? 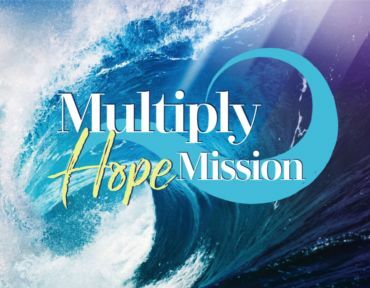 Multiply Hope: How do we take hold of the Life that is truly life? Multiply Hope: Are You A Good Rich Person? Multiply Hope: Where Are You Leaning Into? Multiply Hope: How Should Rich People Live?